I can't explain the feeling of knowing that you have helped literally thousands of people, all by yourself. To think that someone could have read a personal post I have written about my struggle with OCD or depression and realised that is okay. They are okay. It is all going to be okay. Struggling with your mental health can be very lonely sometimes. Even in 2017, people are still scared to get help for their mental health. People worry that they will be rejected by their family and friends if they tell them about their internal battles. Knowing that I can be a virtual friend and online support for someone gives me an incredibly warm and fuzzy feeling inside. I don't talk openly about my battle with mental illness for personal stratification or gain though. I do it because I care. If someone sought the courage from reading my How to talk to your doctor about your mental health post and took those tips with them and got the help they needed, that is incredible. You know I don't just cater for those who struggle with their mental health but for those who support and know loved ones who struggle with mental illness. Imagine if they read my How to help a friend having a panic attack post and know can support and help their loved one, a lot better. How cool would that be? This never ending chain of help and support is the prime reason why I talk so openly about mental health. Yes, okay people read my blog, which generates views, which generates money and sometimes allows me to work with cool brands and get freebies. I don't do it for that reason. After all, yes the people who view my blog hopefully benefit from reading what I write, they take the tips, advice and knowledge and spread it into a wider community. They better understand how to support their friends or loved ones, struggling with mental illness. They know there is help available out there to them. This is the reason why I talk so openly about my mental health. There is no price for happiness and support. Knowing that I have helped someone, or lots of people for that matter directly or indirectly is why I'm so passionate and to put it bluntly, won't shut up about mental health. Supporting others and knowing that I make a difference is priceless to me. 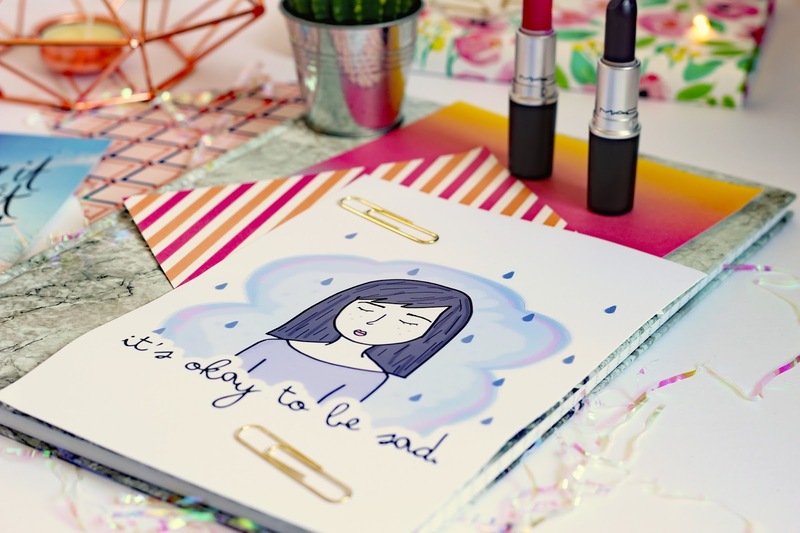 The reason why I wanted to write this post is to kick start my ' Blog post every day for mental health awareness month' Yeah, that is a catchy title, isn't it? Since 1949, in the USA May has been recognised as mental health awareness month. Mental health awareness week is taking place between the 8th and 14th of May. To celebrate I wanted to write a blog post every day for a month. You know only in the busiest month of the year with exams and whatever. That doesn't bother me though. getting my voice heard, supporting and sharing my advice is what matters. You can expect to see 31 posts this month, all about mental health. Ranging from tips, advice, personal stories, reviews and so much more. If you want to stay up to date with all of this month's posts then be sure to follow me on Bloglovin and Twitter ( cheeky self-promo alert) I hope you stick around, it is gonna be a busy one! I love this. I love how open you are about Mental Health because it is important, so important to share tips and advice, because otherwise people just don't know. They also need to know that it's OK to speak up and out about their feelings and bloggers like you doing that is just the boost they need, not to mention to assurance that they're not the only one feeling like that! I love the idea of posting everything for Mental Health Awareness Month, and credit to you honestly! I find it hard enough posting twice a week - especially during exam season! Looking forward to your posts though! 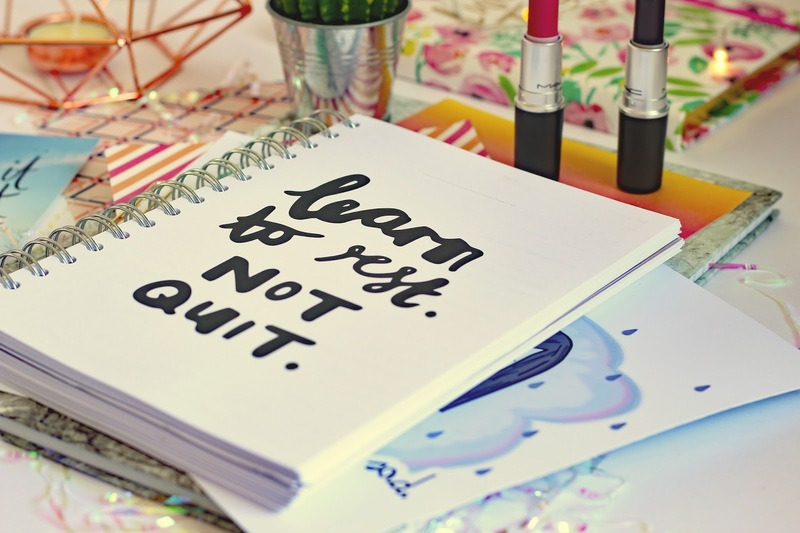 Blogging has made me feel so much better about my own mental health struggles. I was so nervous to talk about my issues on my blog, but I always receive an overwhelming amount of support whenever I do, which makes it so much easier. Just knowing that I can share it - and that other people out there are sharing their stories, too - makes it feel like less of a weight on my shoulder, and that means more than anyone will ever know. I think it's so important to talk about these things. I've struggled with my mental health and I find when I do open up about it people can be awkward or treat me differently. Yes I agree! We need to break down the stigma! I totally agree with you on this Nicole - I talk about my mental health experiences, just purely so others don't feel alone and we can all come together and understand mental health/illness. I appreciate the work you do, and all the effort you put into your blog and surrounding projects - you're killing it! Thanks for sharing! :) I definitely agree that mental health needs to be talked about more openly; I find talking throughout my blog, about my own experiences after struggling with anxiety certainly helps me explore issues whilst helping others. Love your blog!